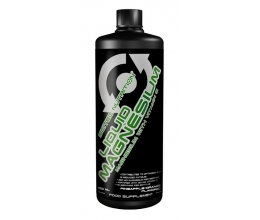 Optimum Nutrition has formulated a new mass gainer; Gold Standard Gainer. 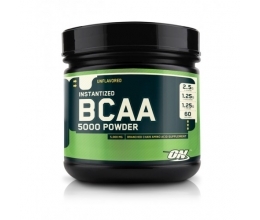 Each full-sized serving of this Gold Standard weight gain shake has 763 calories with 55g of protein to help you bulk and get stronger during weight training, when taken in conjunction with a diet and exercise program. 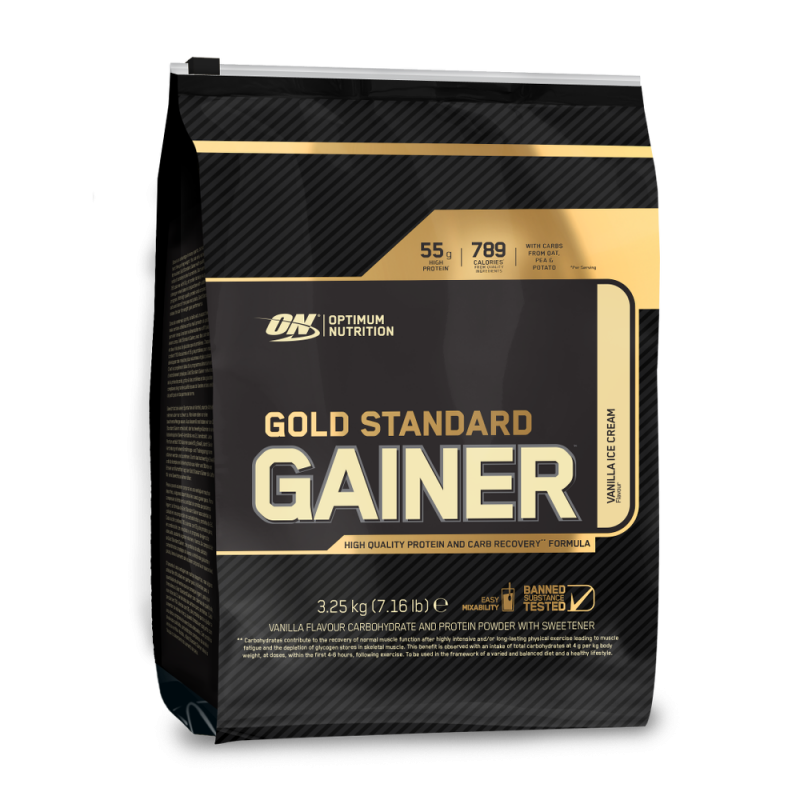 With high quality complex carbs and protein in a 2:1 ratio, from Oats and Starch, Pea and Potato, Gold Standard Gainer raises the bar for weight gain & bulking performance.